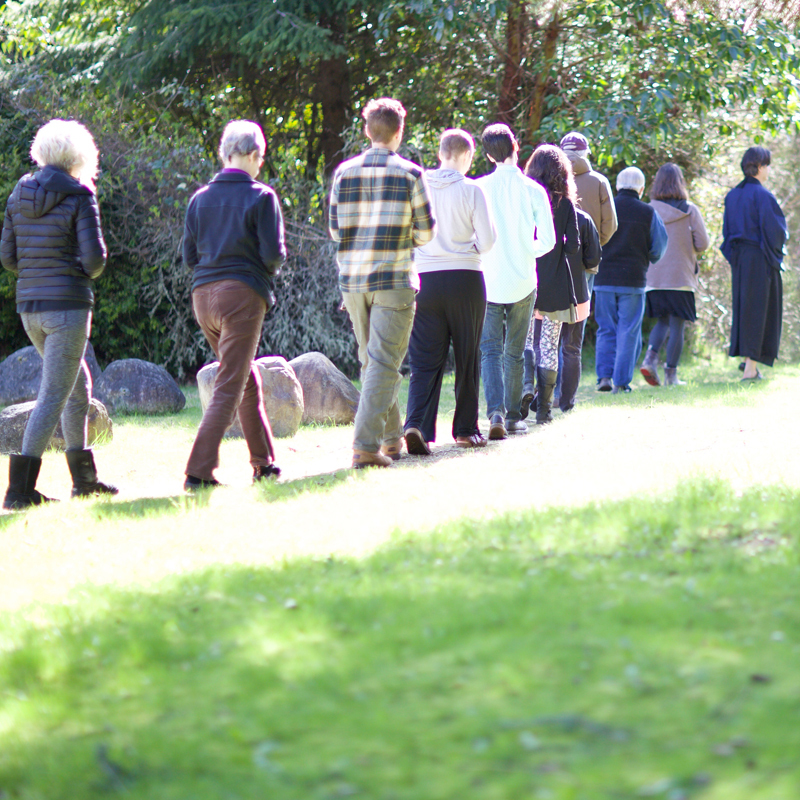 The Puget Sound Zen Center is a community dedicated to practicing Zen, to teaching and living Buddhist principles, to supporting a vibrant sangha, and to serving our wider community. Located on Vashon Island, the center is part of the life of the island while serving the wider Puget Sound area. Our community is open to all regardless of age, ethnicity, religious affiliation, disability, or gender identity, or sexual orientation. We hold practice a few times a week and schedule a number of retreats annually. We also offer family programs, dharma study classes, discussion groups, community service opportunities, and a precepts program. We are members of the Interfaith Council to Prevent Homelessness and the Northwest Dharma Association. Some at the Zen Center have been practicing Zen or other forms of meditations for decades and some are just starting out. Some attend services with other spiritual communities in addition to Zen. Wherever you are in your spiritual practice you are welcome here. 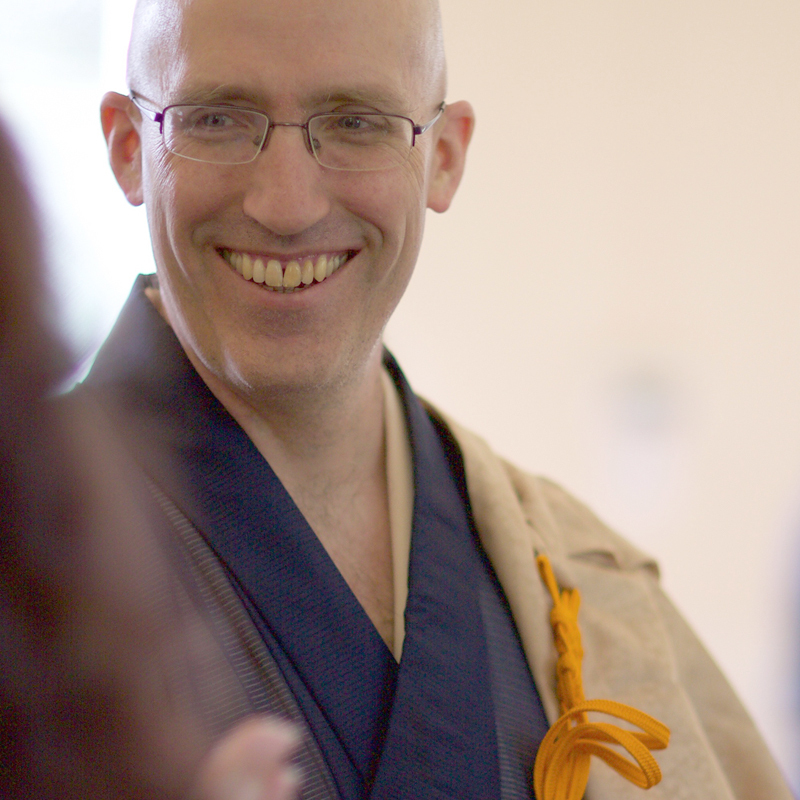 Koshin Christopher Cain is Abbot of the Puget Sound Zen Center. Koshin was born in 1965 and grew up in London, England, and Raleigh, North Carolina. He graduated from the University of North Carolina, Chapel Hill, with a BA in American Studies in 1987. In 1990 he moved to Mt. Baldy Zen Center in California, he ordained in 1991, and trained at Mt. Baldy as a monk from 1991 to 1999. In 1999 Joshu Roshi made him an Osho, or teacher. From 1999 to 2002 he served as Vice-abbot of Mt. Baldy Zen Center. In 2003 he moved to Vashon Island and became the founding teacher of the Puget Sound Zen Center. Since 2009, Koshin has been the formal teacher of the Rinzai Zen Center in Oslo. He is responsible for the direction of the Zen practice there, and visits the center twice a year. Koshin is married to Soshin Lidunn Cain, and they have a son, Lars, born in 2001, and daughter Eva, born in 2004. 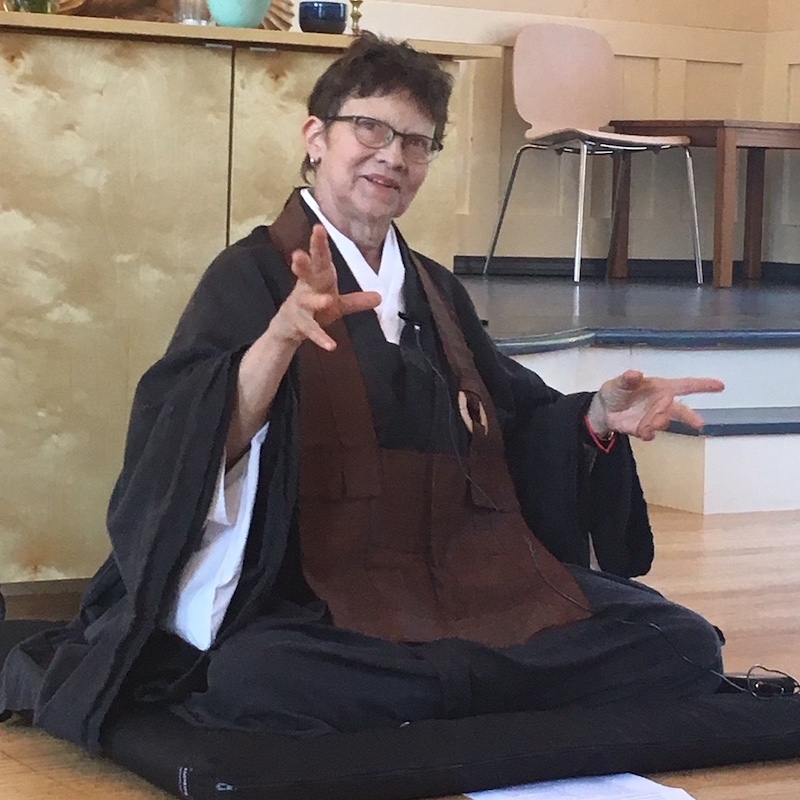 Originally from Pennsylvania, Genko Kathy Blackman trained in the Rinzai Zen tradition under Genki Takabayashi Roshi at Chobo-Ji in Seattle since 1983. She was ordained in 1997 and authorized to teach in 2007. As part of her Zen training she has studied and practiced Japanese tea ceremony since 2000. She also has practiced for a number of years with Sharon Salzberg in the Insight Meditation tradition and at Nalandabodhi in Seattle with Dzogchen Ponlop Rinpoche, a Kagyu and Nyingma Tibetan lineage holder. The Board of Directors works with the Abbot, Committees, and the sangha to create an overall vision and goals for the Zen Center, and oversees the carrying out of these goals. Email: board@pszc.org | A copy of our bylaws can be found here. Berneta has been a Zen Center member for about seven years. She and her partner, Shelia, have lived on Vashon for 21 years. They moved here from Boston wanting to escape snow and find a more manageable work/life balance. 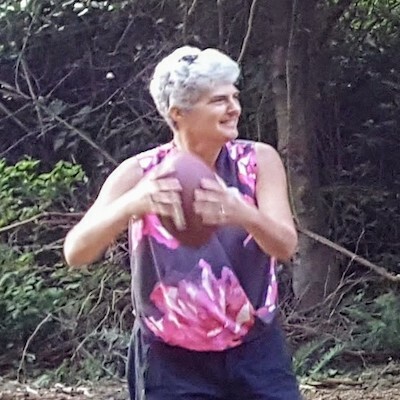 Having spent most of her career as a lawyer working on civil rights issues, she now works for King County and volunteers with Honoring Choices Vashon, a group that strives to make death awareness part of every day life. Berneta really likes bingo, thinks pit bulls get a bad rap and wishes she had become a professional surfer. Although relatively new to Zen, Jim Hunziker jumped into the PSZC with both feet running. He comes with a wealth of knowledge to offer our sangha, bringing the experience from being president of a non-profit that funds girls schools in rural Afghanistan and the local Honor Society of Nursing, as well as (over the years) positions in various nursing organizations. He is a semi-retired Nurse Practitioner. 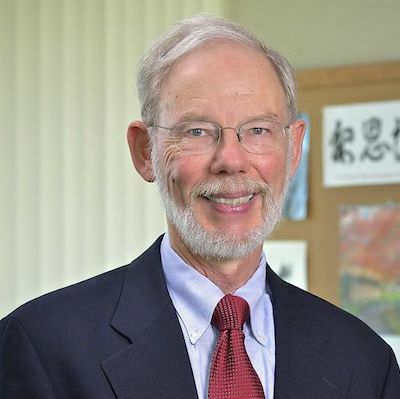 Wes Borden taught chemistry at Harvard, the University of Washington, and the University of North Texas, before retiring to Vashon with his wife Sheila in 2015. 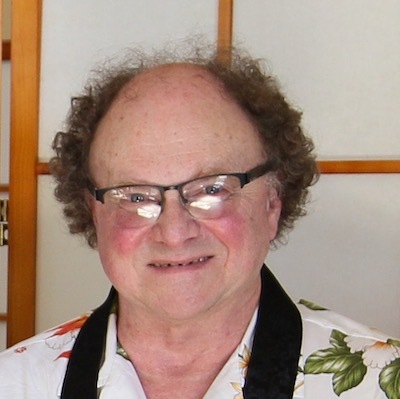 He began his Zen practice in 1970 under Philip Kapleau Roshi at the Rochester Zen Center; and, after Kapleau Roshi’s retirement, Wes has continued his koan study with Shodo Harada Roshi, Bodhin Kjolhede Roshi, and Priscilla Dai Chi Roshi. Wes became a member of the Puget Sound Zen Center in 2015. 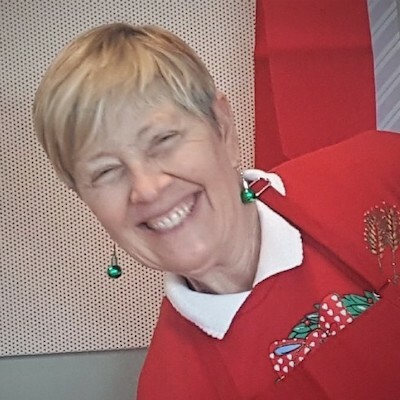 Diane has been a member of PSZC since 2016. She and her husband John have lived in Burton since coming to Vashon in 2002. Diane is a retired teacher, former accountant, part time weaver, gardener, traveller and life long student. She came to the Zen Center to meditate and study Buddhism and now enjoys a new role as sangha treasurer. Zen offers her daily reminders that time flies like an arrow. Lynda was born with her mind made up and is now learning by example, through the sangha, to be more curious. Lynda grew up in Southern California where she attended the local Self Realization Fellowship meditation center. Moving to Israel, England and New Zealand she dabbled (it must be said) with various ‘brands’ of meditation. Arriving at the Puget Sound Zen Center in 2010 she found a community that was warm and accepting and solid. She joined the Board to dive in. Karen moved, with her husband Ted and their two children, from San Francisco to Vashon in 2006. She now works for Tacoma Public Utilities in the (hydro) Generation department as an electrical engineer. 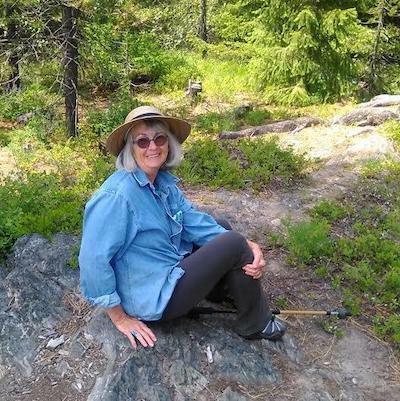 Outside of work, Karen’s interests include small scale renewable energy projects, noxious weed removal, soil health, hiking and working in the forest. 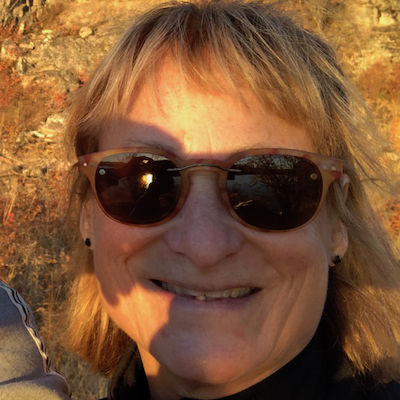 Karen walked into the Zen Center in 2015, looking to learn how to meditate and found the Center had a whole lot more to offer. The Children’s Committee develops and maintains programs that help children find calm and pay attention to one’s interior world and surroundings, gives families a framework that helps make sense of the world, gives children an alternative social group, provides a live long community for families, and gives resources to parents and caretakers such as games, guided meditations and songs. Email kids@pszc.org to contact the committee. The Communications Committee publicizes the events and activities of PSZC with the goal of reaching as many potential stakeholders and attendees as possible. It manages the website, print communication, ads and flyers. We are always looking for volunteers! Email pr@pszc.org to contact the committee. The purpose of the Ethics Committee is to ensure the ethical conduct of members and teachers in all programs and activities. It is on-call to address any ethical issues that may arise for the sangha, and to provide a yearly ethics review. Email ethics@pszc.org to contact the committee with an ethical concern or issue, or for more information. The ethics committee charter is here, and the teacher ethics policy and process document is here. The Board and Ethics Committee voted in October 2016 to enact a Grievance and Reconciliation Policy for sangha members. It can be found here. The Fundraising Committee raises funds to supplement PSZC’s income and meet the annual budget. The Membership Committee takes care of sangha members and strives to encourage individuals who are interested in the practice, activities and work of PSZC to join as sustaining members. Members of the Membership Committee welcome people to the Sangha and expresses appreciation to sangha members. Email membership@pszc.org to contact the committee. The Property Committee ensures that 1) the Zendo is a warm and functioning space; and 2) the land is in a state of good maintenance and usable for sangha activities. Anyone is welcome at our meetings. Email property@pszc.org to contact the committee. The Programs Committee is responsible for developing the annual program calendar and subsequent monthly schedule of events and activities. Anyone is welcome at our meetings, and ideas for new Zen Center programs are always welcome anytime. Email programs@pszc.org to contact the committee. Weddings and funeral officiating by the Abbot are included as part of Zen Center membership. Reasonable travel reimbursements are to be paid directly to the Abbot. For nonmembers, wedding and funeral officiating by the Abbot is offered at a rate to be determined by the Abbot plus travel expenses, paid directly to the Abbot, and is subject to the Abbot’s overall availability. For both members and non-members, pre-marital counseling by the Abbot is offered at a rate of $50 an hour, to be paid directly to the Abbot. Exit the ferry and continue south on Vashon Hwy. After about 2 miles, fork right down Cedarhurst (by the John L Scott real estate building). Continue all the way down Cedarhurst (it’s a long curvy hill) and Cedarhurst will become Westside Highway. The Havurat building is on your right about a mile from where Cedarhurst becomes Vashon Highway. Take the Point Defiance ferry, and come up Vashon Highway. After 1.8 miles, fork left onto Wax Orchard Road. Continue for 3.4 miles then take a right onto SW 220th. Go .2 miles, then take a left onto Westside Highway. The Havurat Building is about 5 miles ahead on your left. A place for committees and the board to store documents and work in progress. This page is passwod protected.